For those curious about the best way to produce YouTube videos in foreign languages without hiring foreign actors or voice talent, we understand there is a plethora of information found on the internet with various approaches to doing so. Some of the tutorials claim the best way to produce YouTube videos in foreign languages is to translate your YouTube video into another language using a built-in feature on YouTube, or to run your script translations through Google Translate. However, these solutions are in fact not the best for turning your YouTube videos into high-quality productions. If earning the trust of the viewers of your YouTube video are of importance to you, you must pay attention to not only the easiest way to produce your YouTube videos in their languages, but also in the most accurate way possible. 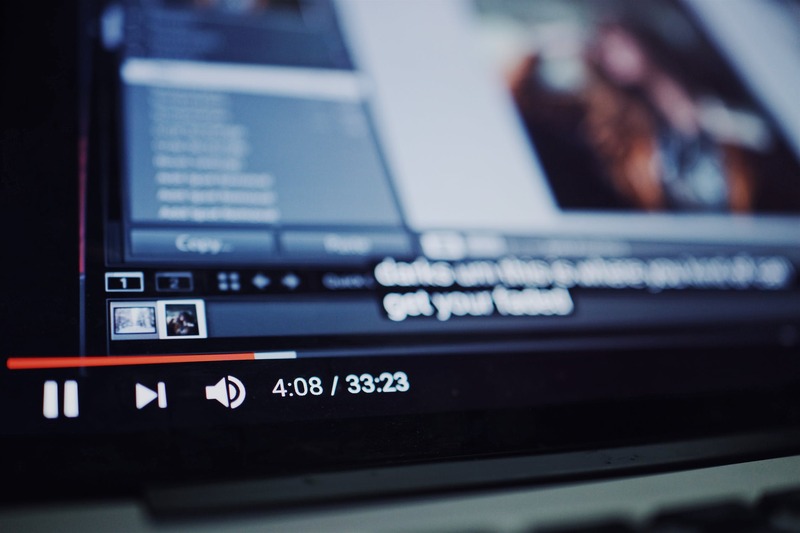 Continue reading to learn the best way to produce YouTube videos in foreign languages for audio, subtitles and/or closed captions. We’d like to re-emphasize how important it is to produce YouTube videos in foreign languages not only efficiently, but in a way that results in a high-quality viewer experience. This of course is a point that will resonate most with goal-oriented folks that are trying to produce multilingual videos to accomplish an important mission. For example, an HR department producing multinational employee safety training videos. If your goal is to translate subtitles of a YouTube video showing a bootleg version of Star Wars, this blog post isn’t for you. This first part will take care of the audio part of the best way to produce YouTube videos in foreign languages. Finding voice-over talent can be costly and time-consuming, but it is the preferred choice. The quality of the voice and audio will be better than if you used software to do it for you. However, if costs are a big concern for you, why not use today’s modern technology to create quick, synthetic voice-over audio files for you? They’re not as high-quality as human voice talent, but they’re a faster alternative and significantly less costly. If you think that the software route is best for your organization, here’s how to use it to create foreign audio for YouTube videos. There is software to create synthetic voice-overs such as Pairaphrase. If you’re serious about creating foreign language video productions for internal audiences (such as employees) at minimal cost, Pairaphrase’s Rio plan will be worth it to you. The Rio plan offers a monthly subscription to the online Pairaphrase platform. 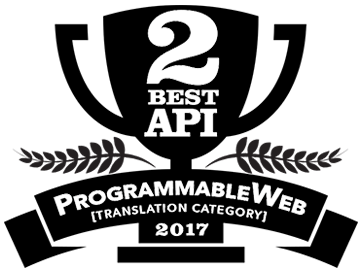 It’s the lowest-tier plan that includes the feature that produces foreign language audio files for you within minutes. It’s affordable and will pay for itself over time if you continue to use it as your “go-to” for producing YouTube videos in different languages. You’ll need the video script typed out in document file in one of the 57 languages they support. Then, you will upload it to Pairaphrase to receive a male or female synthetic voice-over in one of 18 common commercial languages, in .wav or .mp3 output. You can then apply this as the audio file for your video. The alternative is to use a human transcriber (costly & takes time) or use transcription software. Transcription software quality is a lot like Pairaphrase’s quality. Not as good as human translation, but much faster and cheaper to use. Please note that the translation of the source text to your target text is produced using predominantly machine translation, so you’ll also need a bilingual colleague or translator to edit the translated segments of text that machine translation isn’t advanced enough yet to understand (e.g. idioms, jargon, etc.) prior to downloading your audio file. This is if you want the highest-quality translation possible for your audience. 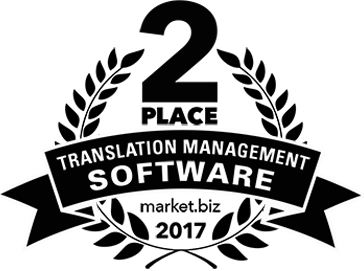 If you’ve already used the software previously, you will have stored Translation Memories which would help to auto-populate as much of your subsequent translations as possible, so that you don’t need to call on a human translator to make as many edits. Now that you know how to produce the audio for foreign language YouTube videos, we’ll tell you how to create the subtitles, closed captions or transcripts. Once you’ve edited the first draft file generated for you by Pairaphrase, you can download that to use as a transcript for your video. This is particularly useful for SEO purposes, as the full script can act as the description for your YouTube video. This way, the description will naturally include semantic keyword phrases to help your video show up in search engines. The download of the translated script will also aid in the process of manually creating a quality subtitle file (.SRT) from scratch to apply to your video. “.SRT” stands for SubRip Subtitle file. This type of file can be created from scratch and it makes most sense to create this yourself after downloading the script from Pairaphrase, if you want the subtitles or captions to match your video’s pacing and you don’t have existing subtitles to work with. Follow this tutorial for creating an .SRT file if you don’t already have one. You can insert text at specific time stamps, from your already translated script file. The alternative is to upload an existing .SRT file in the source language to Pairaphrase and translate it, then download it. If you already have downloaded a file with the subtitles from YouTube or elsewhere in a “.SRT” file, this will save you some time. Please don’t try to use an .SRT file as the audio too, as the synthetic voice-over generator will speak out the numbers in the timestamps that exist in the text.